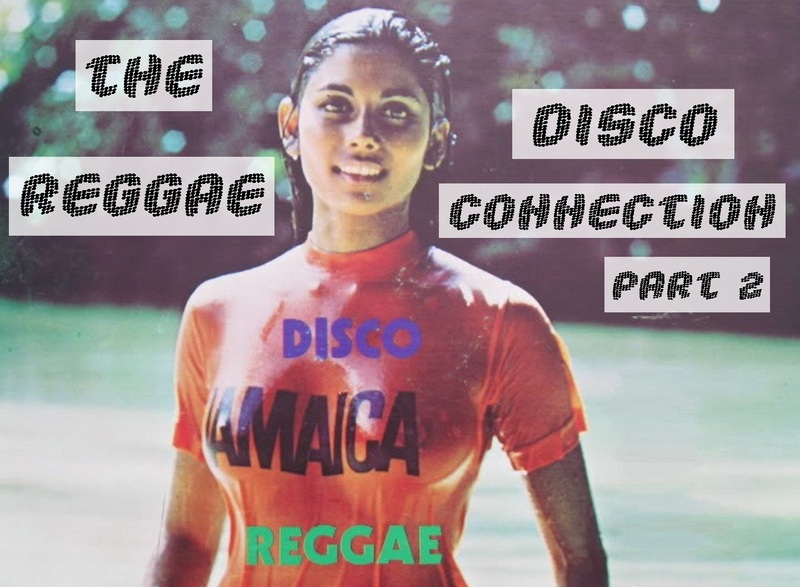 ...more Jamaican Disco, Boogie & Soul for you! Babylon a thief me links! loved the 1st volume, can't wait to feed this one to my ears!! thanks! Nice music Feite, nice music! Just got turned onto your blog. I love the last few posts. I'm hoping you post more stuff. where's is the link for download?? yeah, im also requesting the part 2 of this great stuff! 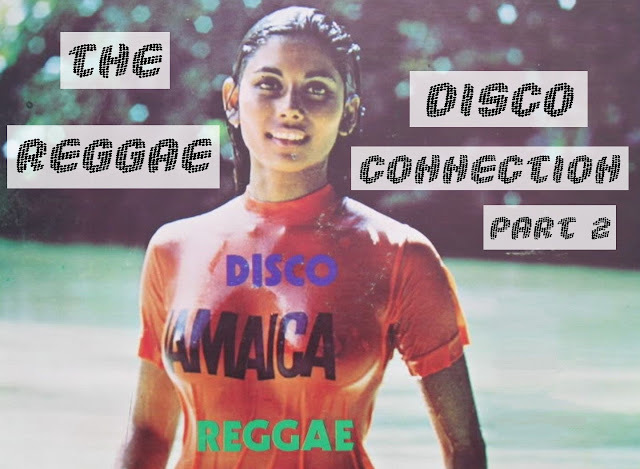 Thanks so much for these Reggae Disco compilations. Very much appreciated. Saludos.